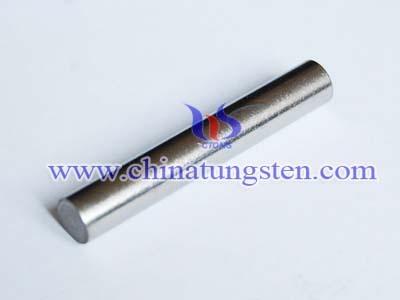 There are various tungsten alloy swaging rod surface finish. First of all, it is swaged finish and cleaned finish. Swaged finish has a gray, matte finish with some minor surface irregularities due to oxidation during processing. Cleaned finish has a chemically cleaned surface. What is more, it is the centerless ground finish. A centerless ground finish ensures uniformity of size to close tolerances. 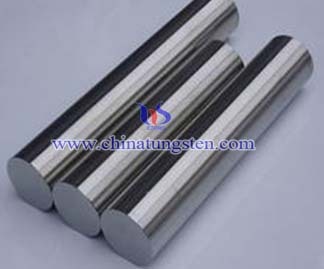 Centerless ground finish rod is supplied with a bright, polished surface. A ground-etched finish is also available on special request. In addition, it is the machined finish . 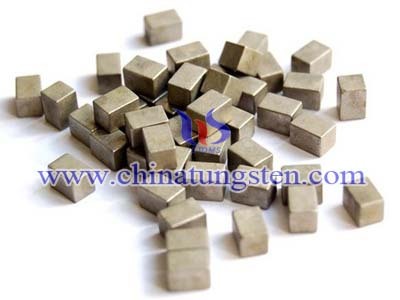 Machined finish is a bright surface typical of machined parts. 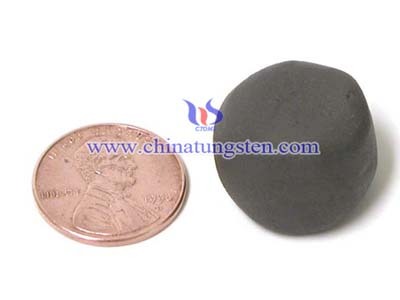 Special surface roughness requirements must be specified. 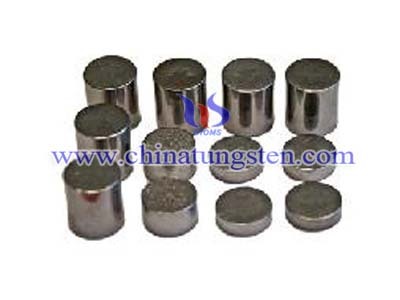 Clean-up tolerance means the amount of material that must be removed from the tungsten alloy swaging rod's diameter to have a totally uniform surface. 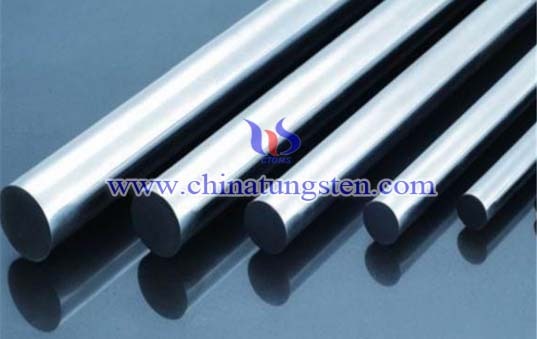 The two criteria for the tungsten alloy swaging rod are that the length cannot be longer than 8 feet and the weight cannot more than 50kg.